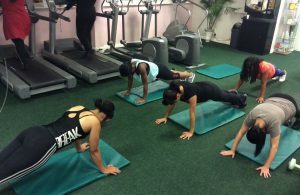 Are you looking for a private, friendly place to work out? 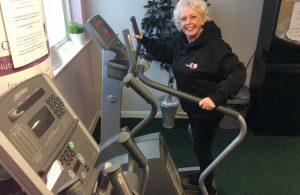 benefit from dedicated weight loss support and unique facilities. 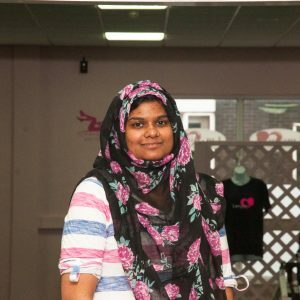 LuvGym can offer you expert advice to help you reach your target weight. 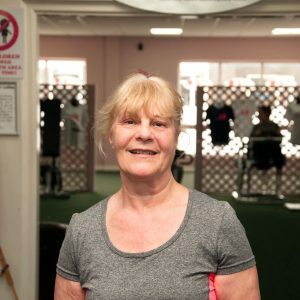 Change your shape with regular assessments, manageable goals and personal advice and support. 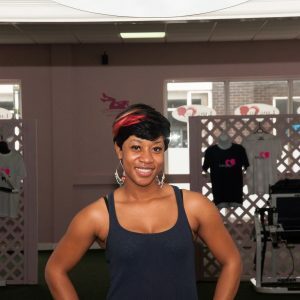 Burn fat in the fully equipped Cardio Lounge or work through LuvGym’s popular 30-minute Circuits! You can also choose from one of many exhilarating classes including Zumba™ and Insanity™. 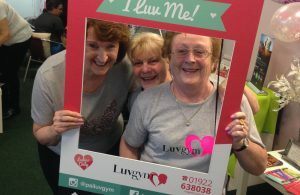 Join a community of friendly women who don’t just visit to work out; with a cosy sofa area, fun events and a Beauty Room on site, it’s hard to stay away! Join for as little as 30p a day! Choose from membership packages tailored to suit all women from the daily gym-goers, to school moms with an hour spare in the day. 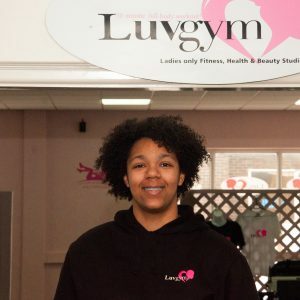 Ready to become a LuvGym Lady? Book your free guest visit now!